All these above procedures should be followed properly but a time may come that a user accidentally forgets all these ways. In that case what to opt? The solution is with the Mac users only - the TIME MACHINE application. Time Machine is a built-in software application that is provided in the Apple computers operating system. The software works with the Time Capsule storage and works with internal and external disk drives. This in-built software has the ability to create incremental backups of files, such as photos, contacts, calendar events, audios and videos. Step 1: Select “System Preferences” and click on “Time Machine”. Step 2: Slide the Time Machine bar to “ON” state. Step 3: Click “Select Backup Disk” and opt for the disk for Time Machine backup. Step 4: The hard drive will be formatted for backups and first backup will start in two minutes. Step 5: From Time Machine menu, select “Enter Time Machine”. Step 6: In the Time Machine window, choose the file or folder to restore. Step 7: Find the file or folder and then click Restore button. Step 8: The recovered files will be copied back to its original location on hard drive. This process will successfully recover your lost or deleted audio or video files on Mac. But in case, the external hard drive gets corrupt while you are making a backup, then what will be the solution? The user should opt for third party software like Mac Data Recovery to restore documents, photos, music or videos lost due to deletion from any HFS, HFS+ file system. Disk Drill Pro is a good option for such data recovery problem. Disk Drill software is a feature packed professional software that can extremely useful for individuals and enterprises. This software can recover lost data from any type of storage device. This software is available absolutely free on Windows for unlimited use. Stellar Phoenix is another popular choice for data recovery on Mac sytems. 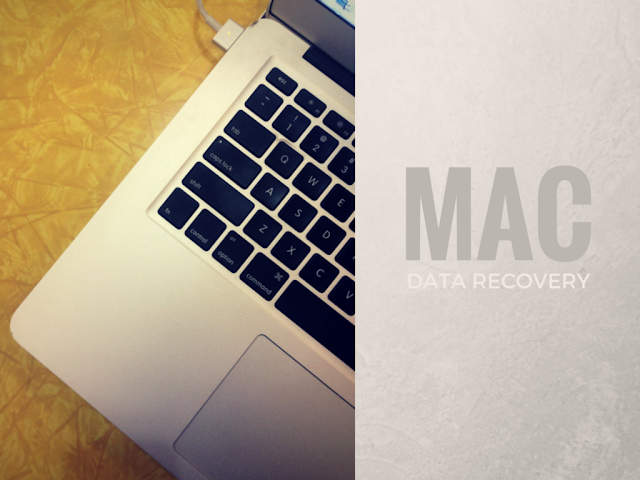 This software can efficiently perform Mac file recovery even from encrypted file systems. The deleted video and audio files are recovered with their original file names. In case the external hard drive gets corrupt during Time Machine Backup, this tool also supports Time Machine Backup data recovery. Along with this, the recovery process can be stopped at any time and can be resumed later according to the user’s will. Lastly, the enhanced and interactive GUI will navigate the user to more easily recover lost data on any drive.